Blockbusters and award winners are on the menu this month with films via TDS TV on Demand. 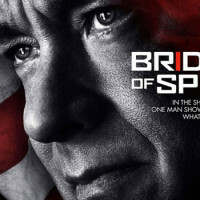 Don't miss out of some last year's biggest hits, including the return of James Bond in "Spectre." 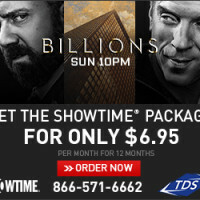 Early 2016 is SHOWTIME® at TDS TV®, with a free channel preview for all customers Saturday through Monday, SHOWTIME® ANYTIME now available for viewing at your convenience, and a low introductory price on SHOWTIME subscriptions. The new year is here and that means oodles of new television shows, plus the return of many of our favorites. 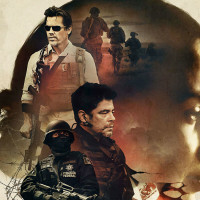 But don't miss out on all the great new films available on TDS TV on Demand, including likely Oscar nominees "The Martian" and "Sicario." 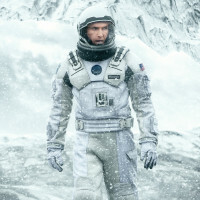 This week marks the release of some of the best films of 2014, including the science fiction epic "Interstellar," the WWII thriller "The Imitation Game," and the drama "Wild."